. . . 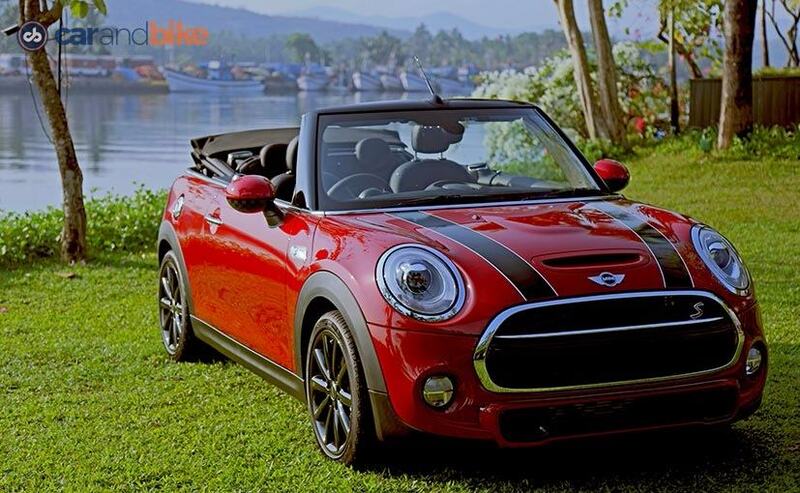 The MINI Cooper S Convertible lacks no drama while driving it even for a short while. The 2-litre, 4-cylinder turbo motor roars in delight every time you down the pedal in any driving mode you choose (Green, Mid, and Sport). The super quick 6-speed automatic with steering shift paddles adds to the drama except when the potholes kill it with the stiff suspension makes you grit your teeth. BMW instructors allowed us to get a quick sense the MINI's quick acceleration, solid braking and the go-kart type handling through slaloms. . . .